It is with deep sadness that we announce the death of Edward, 3rd Baron Montagu of Beaulieu peacefully at Palace House on 31st August 2015, aged 88, after a short illness. An estate funeral will be held at Beaulieu, followed by a memorial service for his friends from London and further afield, at St Margaret's, Westminster. Dates to be announced. 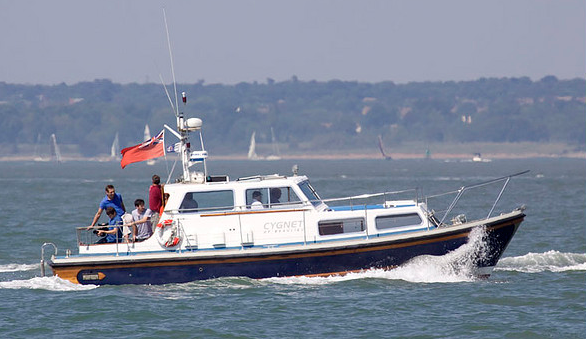 'Cygnet of Beaulieu', a Nelson 35' Built in 1984, Photo by Kevin Quick. 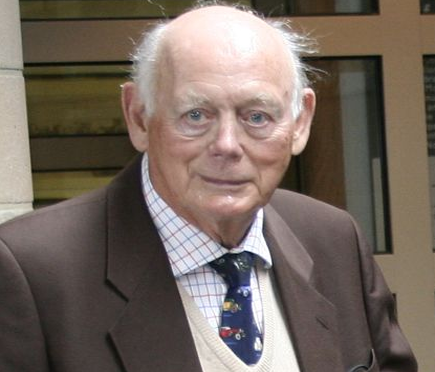 Lord Montagu was one of the founder members of the NBOC and has been our Commodore from the start. His charm, wit and presence enriched the club over the years. He was a good friend to us all and will be greatly missed.